The Roar before the Rolex 24 Hours test at Daytona International Speedway this weekend not only sees the teams set to contest the Rolex 24 out on track in preparation for the iMSA season opener but also, for the second consecutive year there will a race proper for the IMSA Prototype Challenge cars. 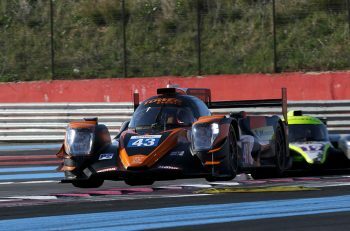 The opener will, once again be a 1 Hour 45 minute encounter (with 2-3 drivers) but this year the change is that the grid will be formed exclusively of LMP3 cars, now of course wearing Michelin rubber as the older Mazda powered open top MPC class cars were retired at the end of the 2018 season. 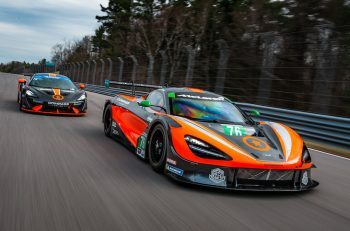 19 cars are set to race at Daytona, and they will have the honour of undertaking the very first IMSA Sanctioned race in the organisations 50th Anniversary year. Among the teams and drivers moving from MPC to LMP3 is ONE Motorsports, which won at Sebring one year ago with Dave House and defending MPC driver champion Jon Brownson, who drove for ANSA Motorsports in the offseason IMSA Michelin Encore at Sebring and recently took part in a Michelin on-track opportunity with the team at Daytona. 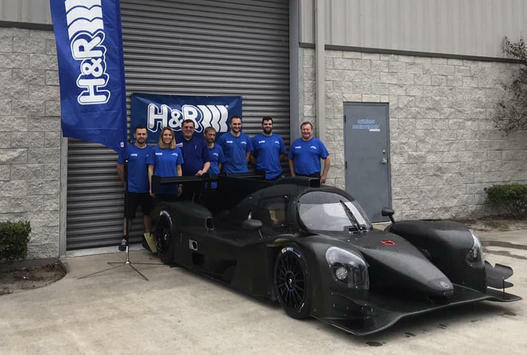 Other teams making their LMP3 debuts at Daytona include Robillard Racing (their Norma is pictured below) and a partnership from existing teams Alianza Motorsports and Gilbert Motorsports. Both teams will campaign Norma M30s, joining a trio of Forty7 Motorsports prototypes as the field’s Norma M30 contingent. Former IndyCar team Conquest Racing is no stranger to sportscar competition, after fielding a successful LMP2 campaign in 2012. The team also runs a successful seven-car Ferrari Challenge operation under the banner of New Country Competizione, with Chouest as one of its drivers. The team return to prototype competition by joining the 2019 IMSA Prototype Challenge with drivers Ross Chouest and Aaron Provoledo. 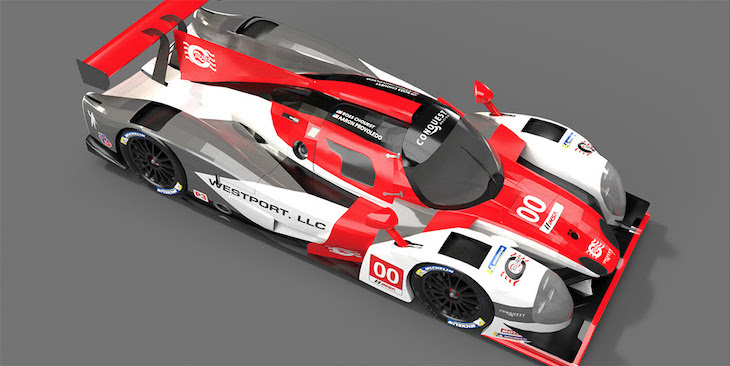 The team has registered the #25 Conquest Racing Ligier JSP3 entry for the full season. In 2018 Chouest and the team captured the Tropheo AM Championship and third place in the World Finals whilst for Provoledo, this will mark the eighth year of working together with Chouest but 2019 will see him trading his coaching hat for a helmet as he will drive alongside his long time student sharing the #25 Conquest machine. The race goes green on Saturday, Jan 5 at 12:15 p.m. ET. The race will be streamed live on IMSA.tv and can be heard on IMSARadio.com and RadioLeMans.com.